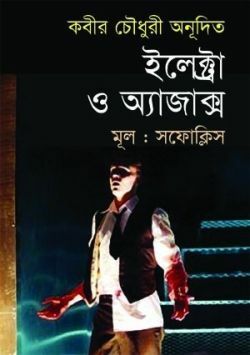 Ajax O Elktra is a book written by Kabir Choudhury and published by Jagriti Prokashony. High performance, fast & secure website hosting in Bangladesh. Linux & Windows, shared hosting, VPS hosting, reseller hosting & dedicated servers in Bangladesh. 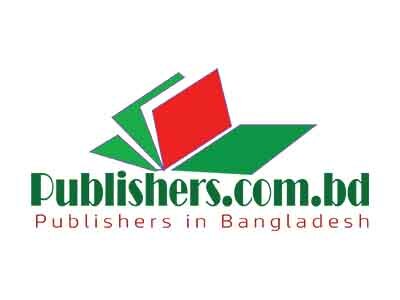 Featuring complete portfolio & virtual showroom of 170 active Publishers in Bangladesh. Portfolio of an ever growing list of legends. About 3,000 Bengali authors & Poets of the past, present & future. A complete online catalog of Bangla books. From the everlasting classics to modern literature of the future generation. books.com.bd is a catalog of Bangla Books, featuring over 27,500+ Books from authors of past and present. 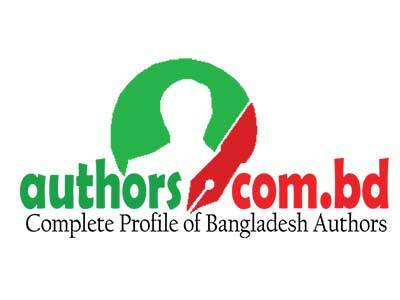 This Website is a part of Publishers E-Platform, a national archive and repository of Publishers, Authors & Books in Bangladesh. books.com.bd has been Designed, Developed & Hosted by Alpha Net, leading Web Hosting & Domain Name Registration Company in Bangladesh. Copyright © 2019 Alpha Net, All rights reserved. 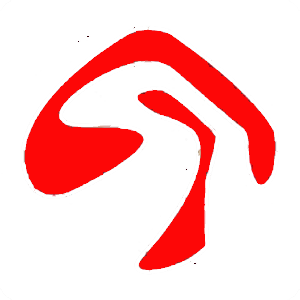 Publishers E-Platform is a collaboration of Alpha Net & SomoyNet. Website Design, Development & Hosting for books.com.bd and the Publishers E-Platform is provided by Alpha Net. Best Web Hosting Company in Bangladesh.